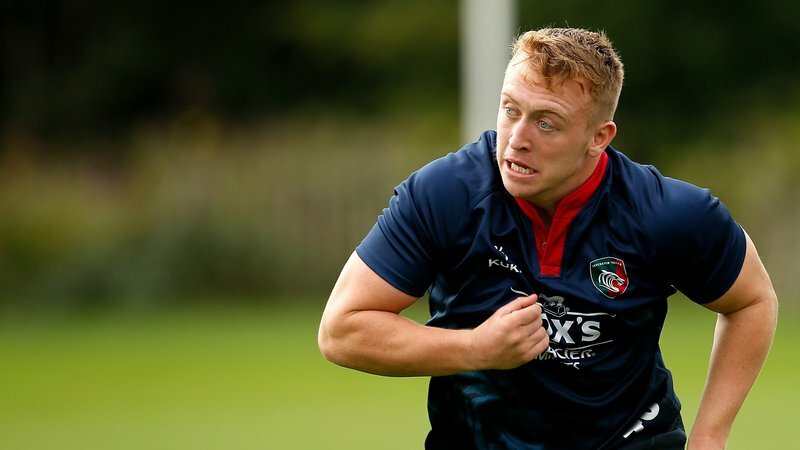 Leicester Tigers forward Sam Lewis is the latest academy graduate to renew contract terms with the Welford Road club. Lewis is added to a list also including Harry Wells, Harry Simmons and Ben White in agreeing new terms with the Tigers. 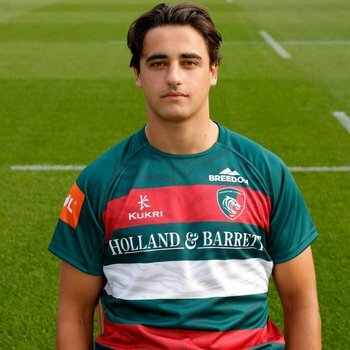 A former Denstone College student, Lewis played for England Under-20s during 2017/18 while also making his first-team debut for Tigers. He has added another six senior appearances during this year, including a European Cup debut against Ulster in Belfast. Tigers head coach Geordan Murphy said: “Sam has worked extremely hard and has served as a great example to other young players. 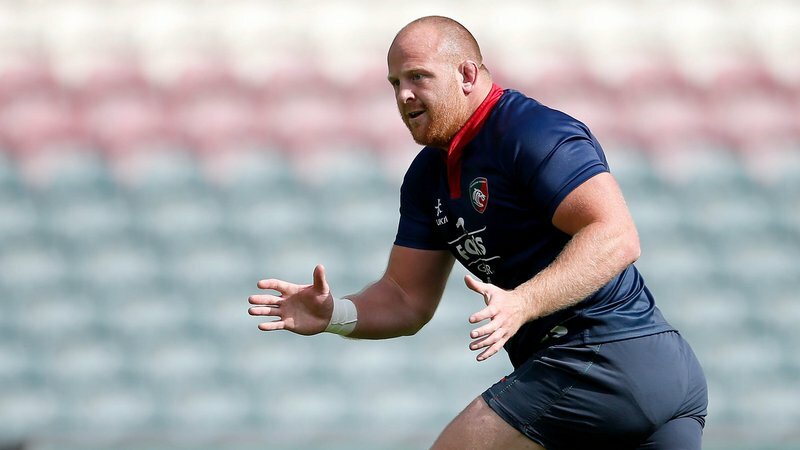 He initially thought he’d missed his chance in the academy but came back in on the strength of his form in schools rugby and continued to develop in the junior ranks here. Lewis, 20, said: “It was an easy decision to re-sign and commit to being a Tigers player. It’s the club I watched growing up and the team I wanted to play for. It’s a family club and I really like the environment and people in it. “Knowing that Geordan will be here and his philosophy of backing young lads who are training and playing well, like those who have this year, it’s good to have that in the environment. “I want to keep making appearances, I want to get myself in to the team more regularly.